Apple has reportedly received approval to begin selling iPad 2 units assembled by Foxconn at its new factories in Brazil in the same country. Sales of the Brazilian-built iPad 2 units could begin in Brazil soon, according to a tipster who spoke with MacRumors. The locally assembled 16-gigabyte iPad 2, which sells for $399 in the U.S., has received the proper certification to go on sale in Brazil. 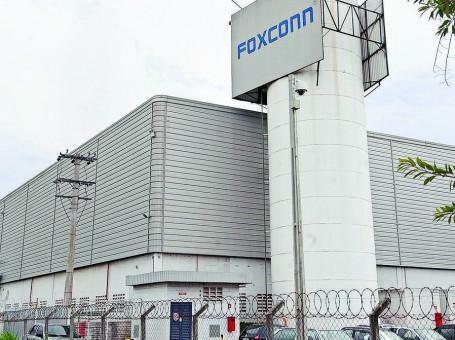 Foxconn has been gearing up to assemble iPads in Brazil since January, when it was granted government tax reductions and exemptions related to production. The company plans to build five new factories in Brazil to help cater to demand for the iPhone and iPad, and the facilities are expected to provide an annual run rate of nearly 400 million units within five years. Officials in Brazil initially began pushing for Apple's products to be manufactured in their country in hopes that it would lead to lower prices for its citizens. It was said that manufacturing Apple's products in Brazil could bypass hefty import taxes the products currently face.